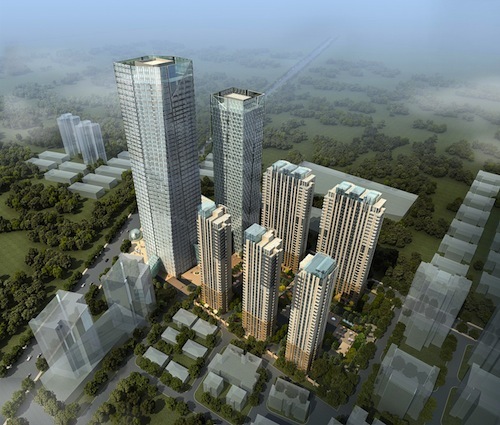 Singapore-listed conglomerate WBL Corp is developing a new project in the Chinese city of Shenyang that will feature a shopping mall, an office tower, serviced apartments and homes, as part of Singapore’s investments into Liaoning. SAA was engaged to design the RMB 3million Shenyang Orchard Summer Palace which will take up more than 3.2 million sq ft. The avant-garde, mixed-use landmark development will provide an unprecedented experience in luxuriant living for residents and visitors.